Just like that, July is over, and we're now only 5 months away from Christmas. The warmer weather is still around here in Newcastle, and I'm thoroughly enjoying it while it lasts. One of my new year's resolutions was to go cruelty-free on cosmetics, skincare and haircare - and I'm proud to say I've definitely kept that resolution going, as you'll see that everything in this post is cruelty-free! My first favourite is the Mario Badescu Drying Lotion. I had been wanting this little gem for a while, but I didn't want to pay the delivery for just one item. This stuff is incredible. You use a cotton bud to apply the pink sediment to your spots and leave it on overnight... by morning spots are significantly reduced. I find it's particularly good for larges whiteheads. Although I haven't had this too long, it's fast become a staple in my skincare routine and I'd highly recommend it. 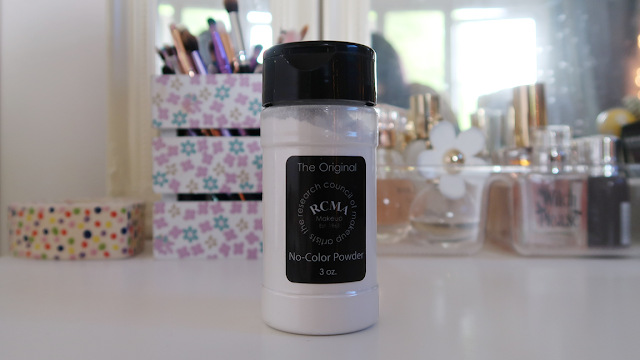 My next favourite is another newbie in my life - the RCMA No-Color Powder. I bought this after researching powders to prevent flashback in photography for doing wedding makeup. Because the powder is colourless, with no pigment at all, it doesn't change the colour of your makeup or create flashback in photos. It sets my makeup really well, and I find it's very longlasting. I've been slowly replacing my Rimmel and Maybelline lipsticks with cruelty-free alternatives and I got this Revolution Lipstick in the shade Awaken a couple months ago. I've started wearing this a lot this month. With the heat, I found matte lipsticks and liquid lipsticks were too drying and felt uncomfortable; so I started to wear more moisturising lipsticks. 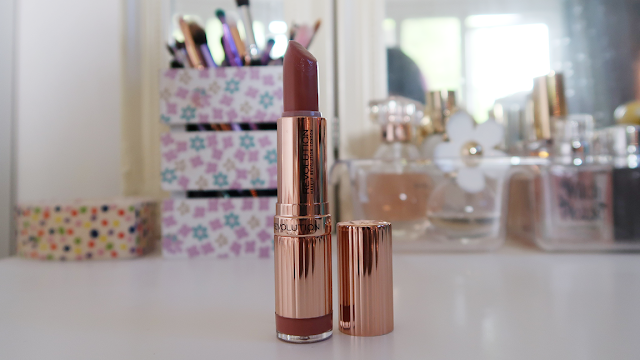 This one, in particular, is very soft and smooth on the lips, and the colour is gorgeous. It's very much a "your lips but better" kind of look and it's really affordable too. The other week, Eric and I enjoyed a trip to the beach. I stupidly had a mini nap in the sun and of course, suffered the consequences of sunburn on my back. 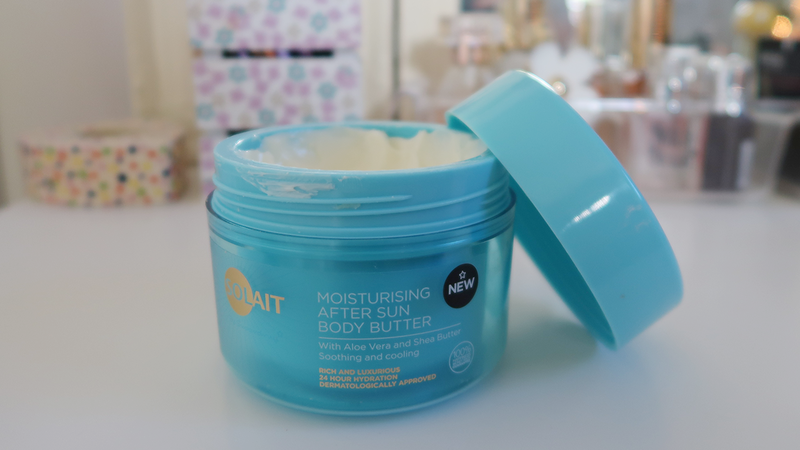 I've been using this Solait Moisturising After Sun Body Butter to soothe and calm it, and it's helped so much. I like this after sun in particular because it's in a body butter texture instead of the usual oily, runny liquid that feels sticky on the skin. This reminds me a lot of The Body Shop body butter, but this was SO cheap. I've always been the type of person who always wears longer handbags or crossbody bags - then always complained about painful shoulders. I don't know why I never got a backpack earlier, but I'm glad I've finally come to my senses. 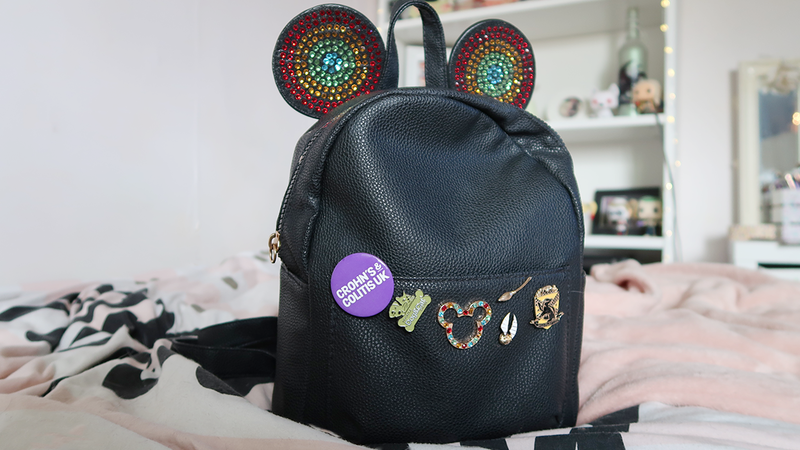 I picked up this Rainbow Disney Backpack from Primark, and I've started collecting pins to attach to it. I've used this bag every single day. It's big enough for everything I need inside it and feels far better to carry around. I can't wait to finish adding pins to it, I love how cute it looks. My last favourite may seem a bit random, but I've genuinely played Sea of Thieves on PC every day for the last month or so. It's a great pirate game where you essentially do quests like finding treasure chests, skeleton skulls and other goodies to raise your reputation with different groups and gain coin. You customise your characters clothes, weapons and items as well as your ship. You can always play multiplayer, which I personally think is best, and there are also other gamers on the same server. If you're a gamer like me and like to play with friends, you'll love this game. It's immersive, imaginative and fun! Please do tell me what you've been loving this month too - I'm always looking to try new things. Especially if anyone has any recommendations for cruelty-free foundations with no flashback, as that's something I'm looking into at the moment. I hope you're enjoying the summer!